7 days a week and vans in each city centre daily. 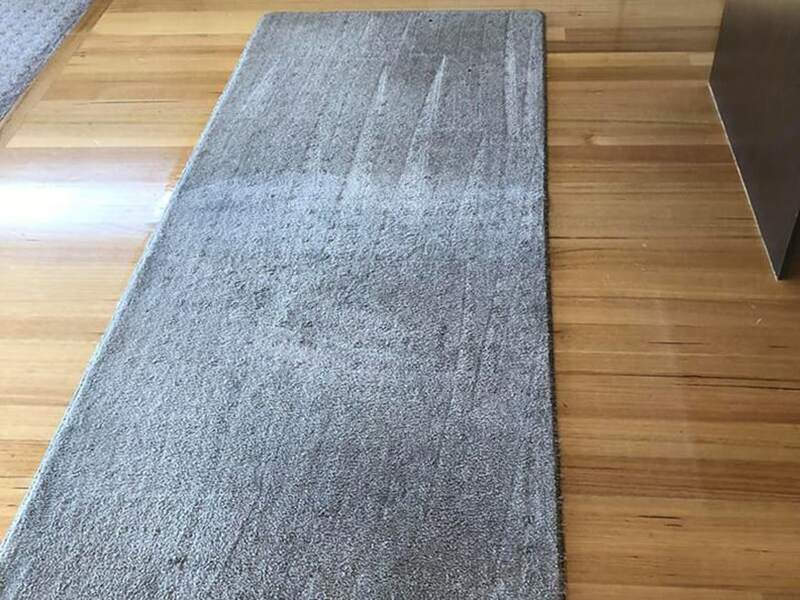 Premier Five Star Carpet Care is a division of Bennett Cleaning Service, which has been operating in Tasmania for over 10 years providing high-quality carpet care, flood restoration, contract cleaning, property & hard floor maintenance, with over 35 years industry experience. 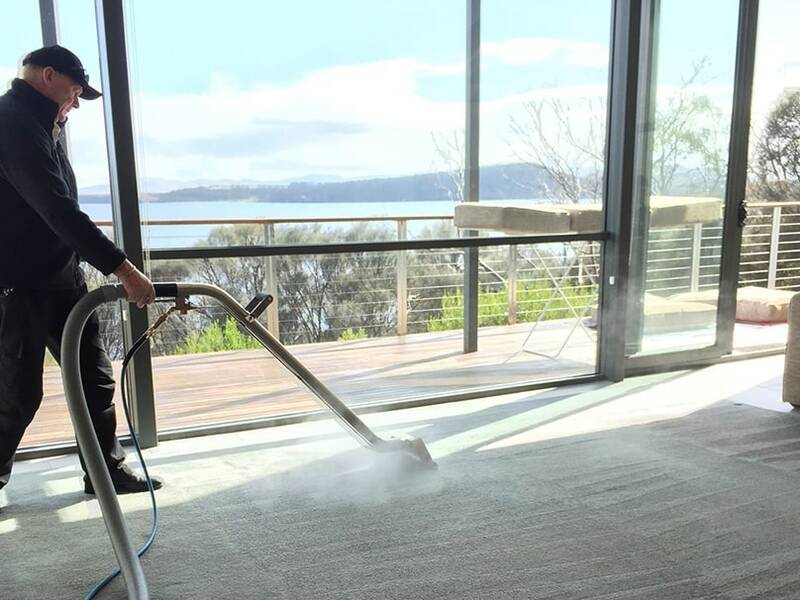 Premier Five Star Carpet Care are expert cleaning specialists that service Tasmania state-wide. Owned and operated by Mike Bennett since 2006 – we know how important it is for your health and well-being to have clean carpets, upholstery and rugs in your home or office environment. That is why we offer a prompt and professional Eco Service using environmentally-friendly products and cleaning methods with amazing results. When you call us for your FREE on site inspection and written quote, as cleaning specialists we will be able to provide you with exactly what you can expect in terms of cost and time in providing for you the result you are looking for. Leave your name and email below along with a short message. For example: Carpet cleaning, Tile & Grout cleaning Upholstery cleaning.